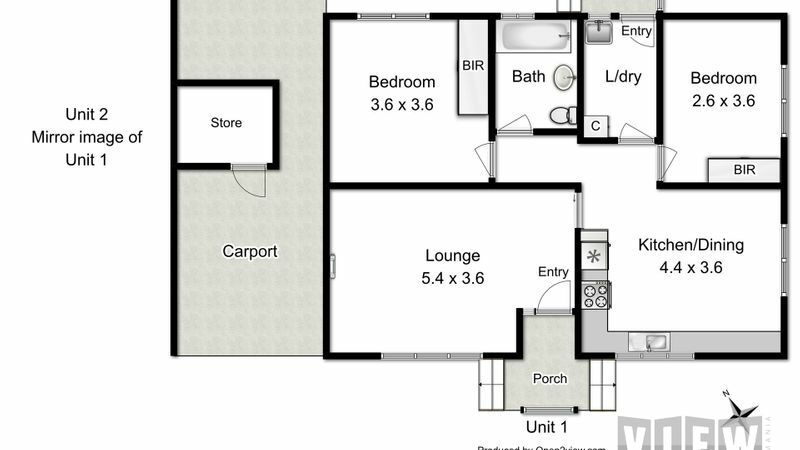 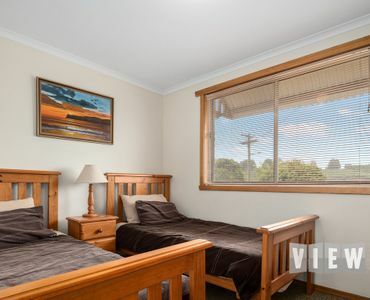 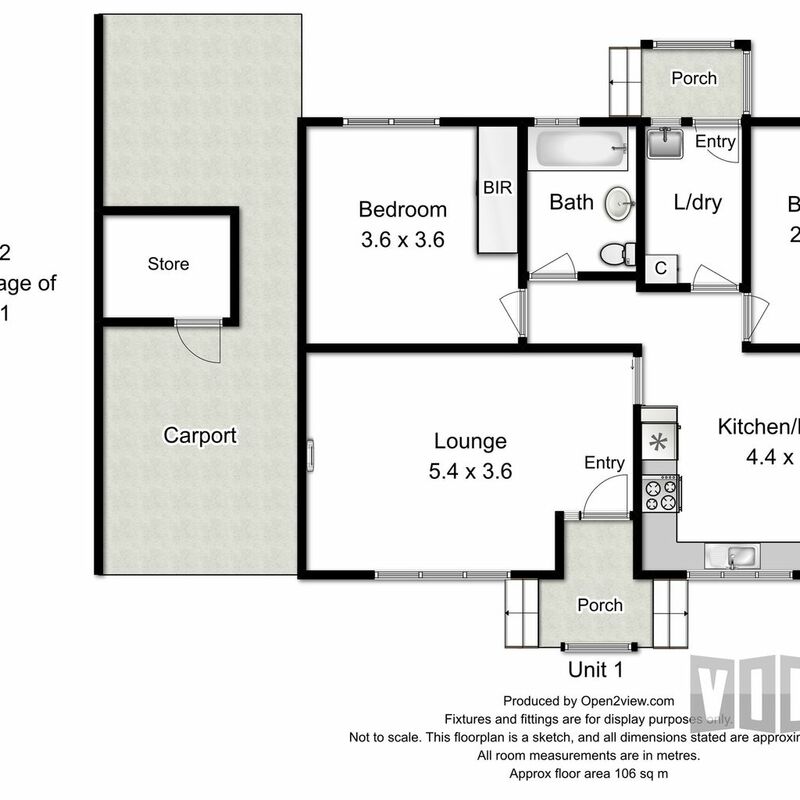 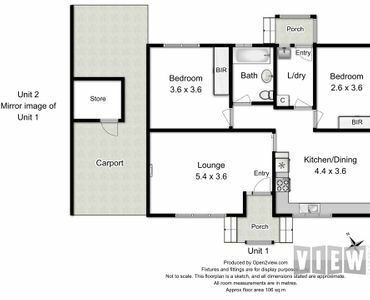 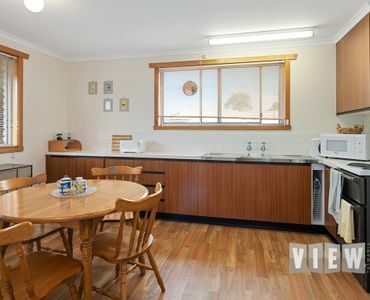 These 2 units are ideal for an investment or currently set up as accommodation, “Villas On Que” at the lovely town of Waratah, you can continue to run the property as a business, purchase for long term rental or the other option, rent a unit and reside in the other unit, includes all furniture, crockery, cutlery, linen. 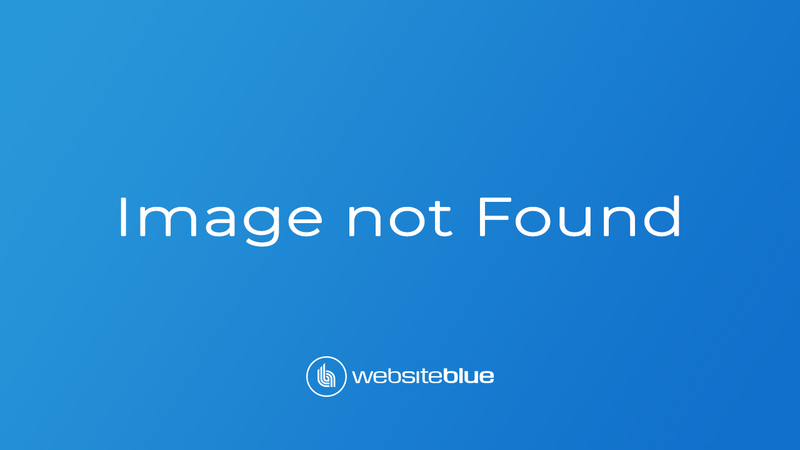 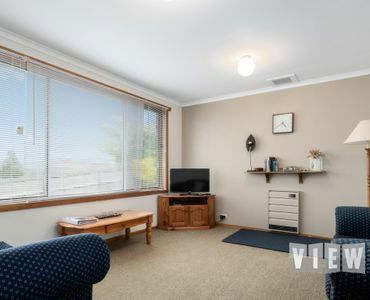 Waratah is a lovely drive from Burnie, or drive through the Hellyer Gorge, passing through Yolla and arriving in Wynyard where the airport flies daily to Melbourne. 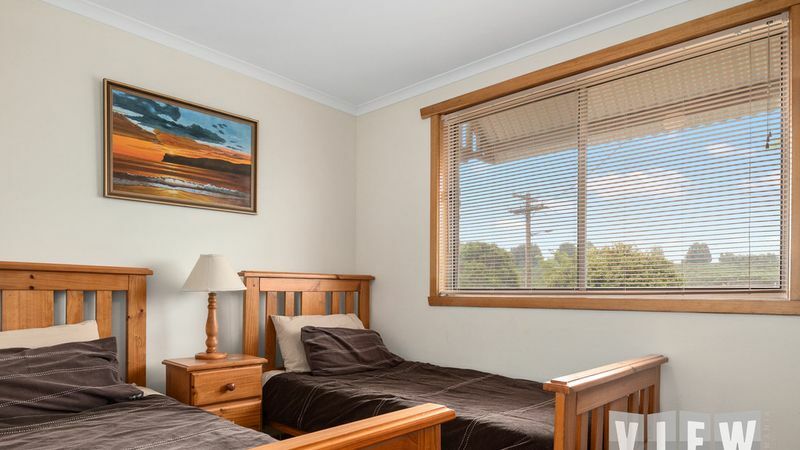 Cradle Mountain is also only a 30 minute drive from Waratah. 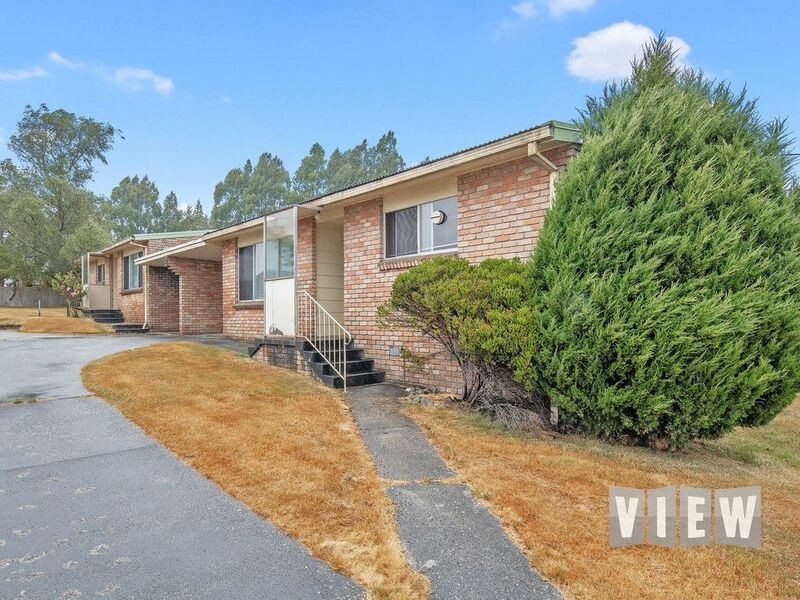 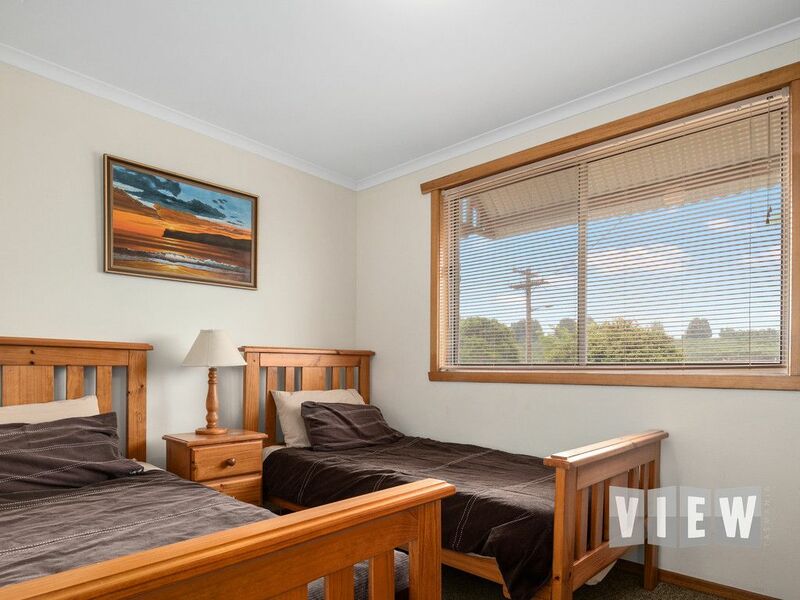 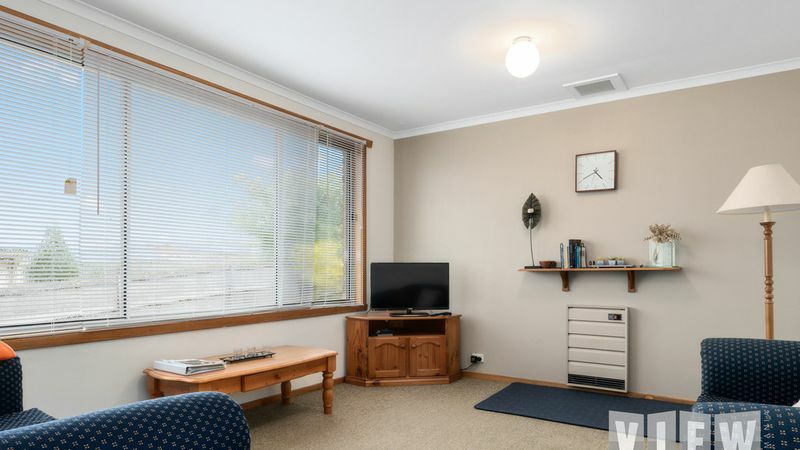 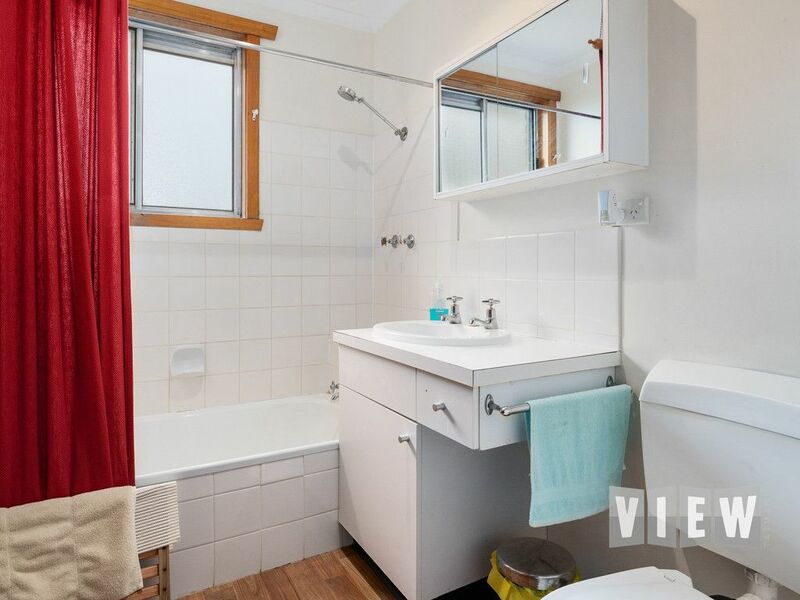 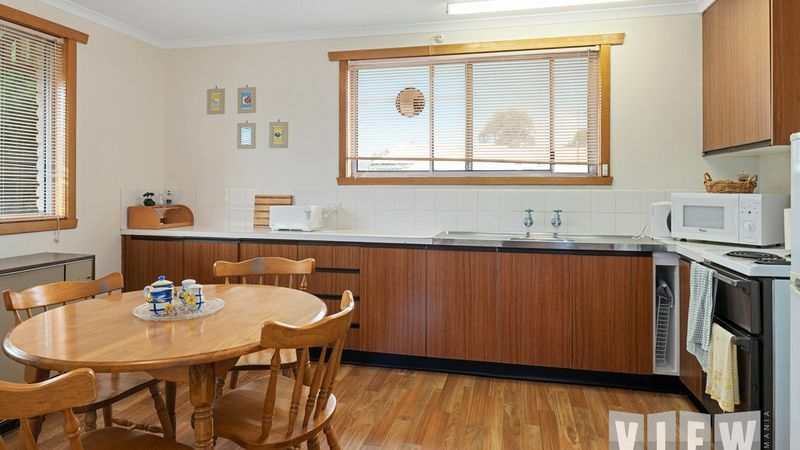 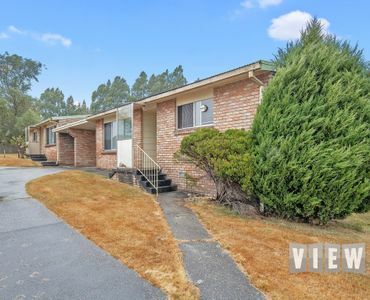 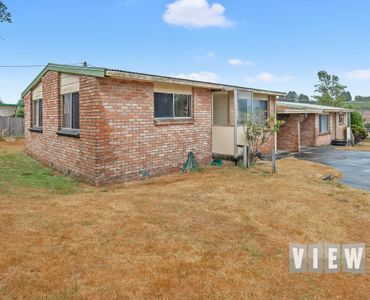 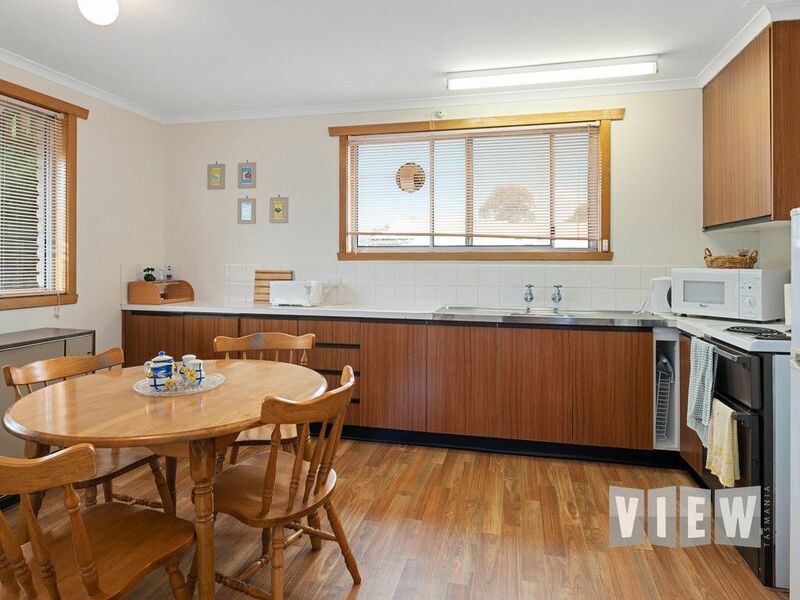 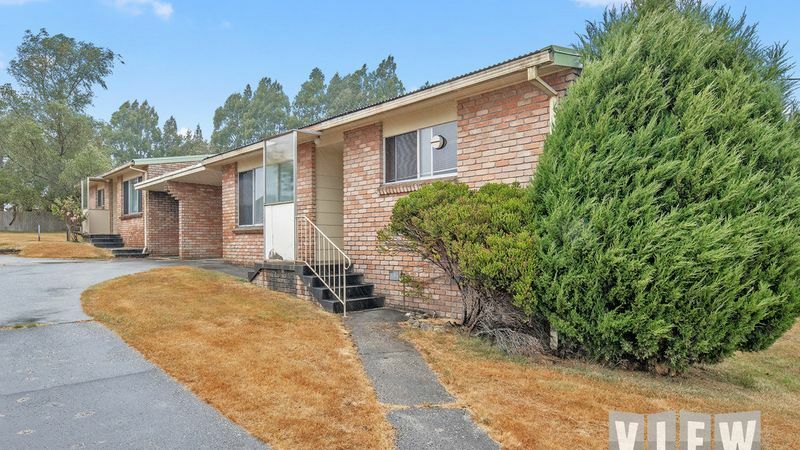 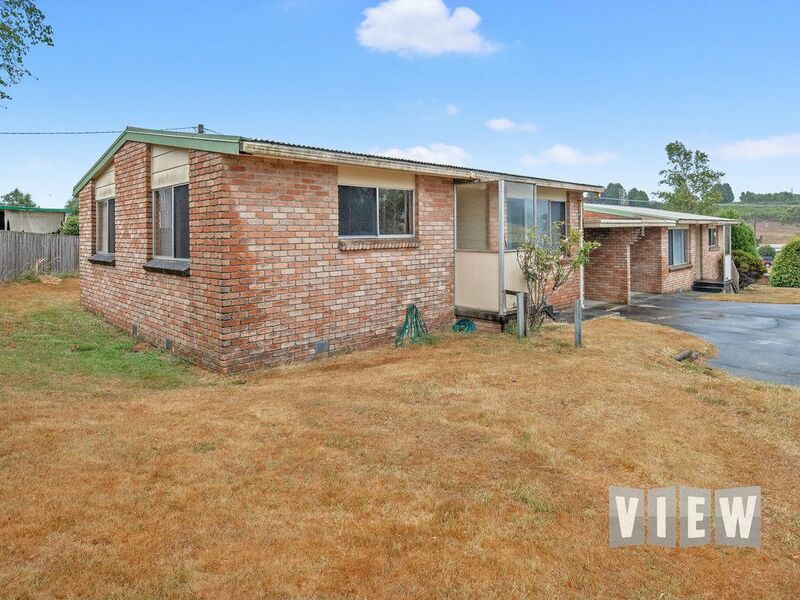 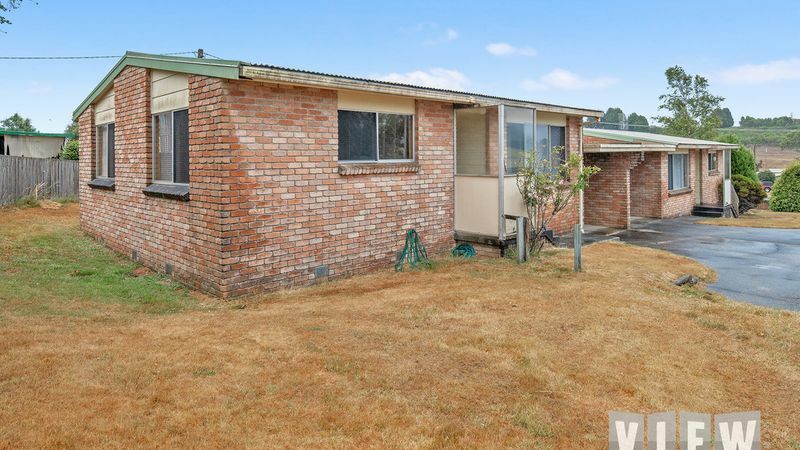 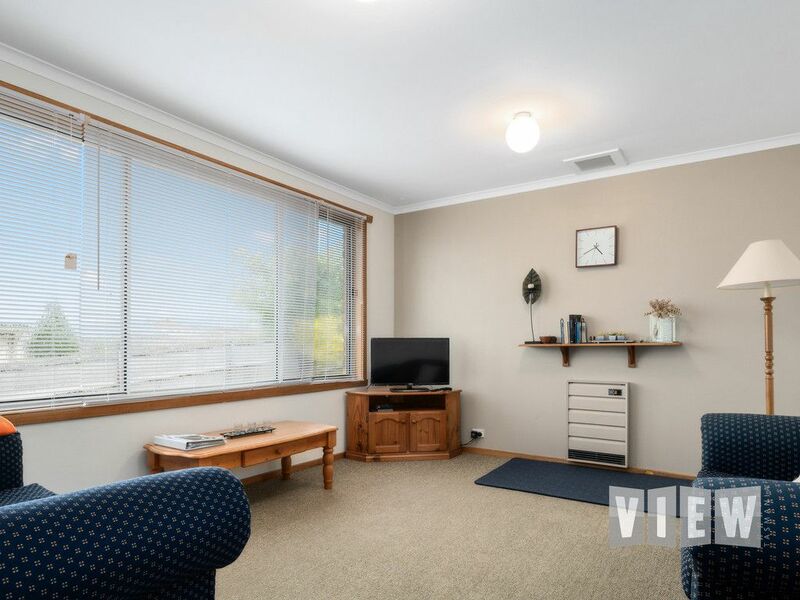 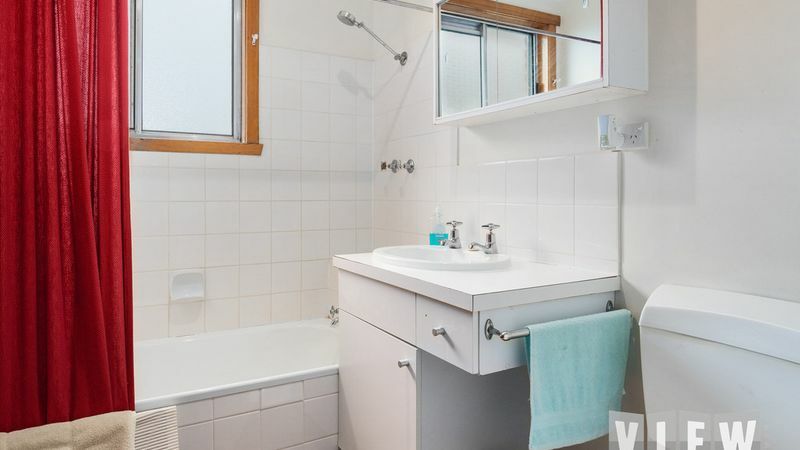 These 2 bedroom units are light and spacious, low maintenance and only a short distance to the shops of Waratah, Steeped in history with mining, local Museum, picturesque waterfall in the centre of town, with public barbeques, plenty of tourists visit the area while travelling around Tasmania.